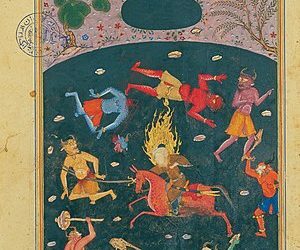 The landscape of performance and visual art is replete with tales of love and war and their consequences. Perhaps none is matched in scale, beauty, or popularity than the opera Aida composed by Giuseppe Verdi with a libretto by Antonio Ghislanzoni. Crewmates starts off full steam ahead, goes off course. For those of us who have had to navigate courtship and relationship foreplay with foreigners, Crewmates, the off-night play at Annex Theatre, in the Pike/Pine Corridor exposes all the embarrassment, missed signals, cultural differences, conflicting expectations and hilarity of such relationships. Just to up the ante Crewmates’ author, Sameer Arshad, did not depict your average, American undergraduate on a junior year abroad courting a European (which is relatively tame) but a young man raised in a strict Muslim family, and a biological Japanese young lady adopted by a Filipino-American couple. I think we’ve all encountered at least one moment in our theatergoing careers when the endless restaging of classic shows has worn a little thin. 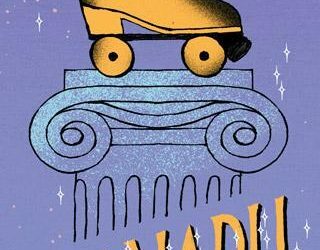 If my arbitrary projection of my own gripes onto you happens to ring even slightly true, allow me to recommend a production by the name of Silhouette, currently playing at Capitol Hill’s Annex Theatre. 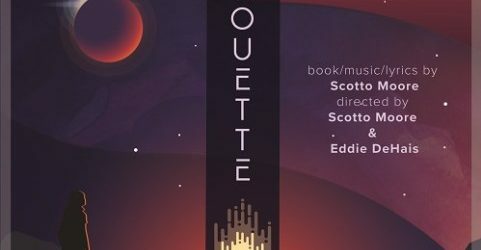 As an original science fiction acapella musical, Silhouette immediately stands out against the backdrop of a local theater scene steeped in Shakespeare and Tennessee Williams. Now of course, distinction on its own is not enough to carry a production. Which is why I’m very happy to report that Silhouette packs enough dramatic heft on its own merits to entertain a far broader audience than merely fans of the above genres.